We are dedicated to delivering superior orthopedic care at each of our three locations, and each location also serves as an urgent care walk-in center for your immediate orthopedic needs. Our entire staff is dedicated to delivering superior orthopedic care. We are committed to maintaining our outstanding reputation with both patients and referring physicians. 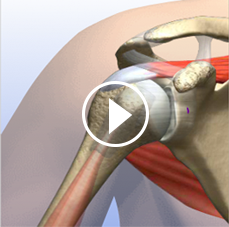 Learn about your surgery through animations that walk you through the steps of each procedure. You can even print the animated procedures and email to others. 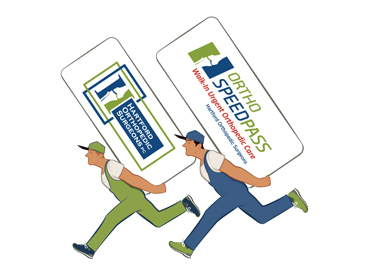 Access patient records and pay bills online by registering with our Patient Portal. Discreetly review information about your past appointments, diagnoses, and procedures at our facilities. 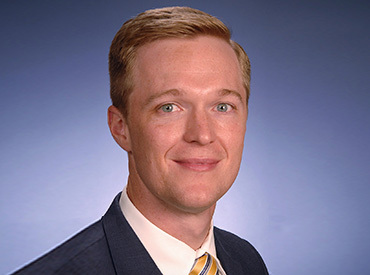 Andrew H. Litchfield has recently joined the medical staff at Hartford Orthopedic Surgeons. 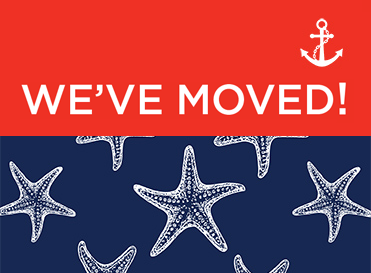 Our Hartford Office has Moved! After 43 years, HOS has moved to Rocky Hill. Our Manchester office has expanded its wings! 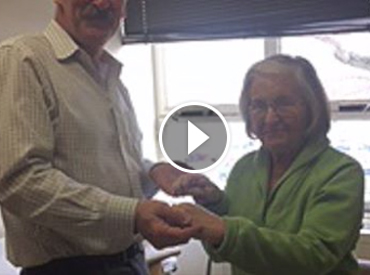 86 year old Mary is up and dancing only 10 days after her total knee replacement surgery performed by Dr. Bob McAllister!